+ Sept 7 – 15 New York & Washington, D.C.
For the past 45 years we have arranged Bethel Tour Vacations to the World Headquarters for thousands of Jehovah’s Witnesses. 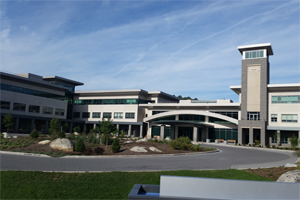 All tours include a visit to Warwick, the Educational Center at Patterson Bethel and the Printing Factory at Wallkill. Each tour includes a sightseeing tour of New York City plus the admission fee for the biblical tour at the Metropolitan Museum of Art given by Brothers from Oasis Tours. 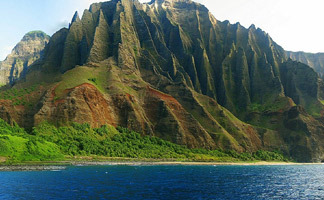 All of our tours including the airfare, can depart from any city in the USA or Canada to anywhere around the world. Thousands of Friends have enjoyed our group rates so they do not have to worry where to stay or what to see while on our fully arranged tours. One of the highlights is that “where possible,” arrangements are made to meet with the local Brothers. All of our cruises can include airfare originating from any city in the USA or Canada to see either the glaciers in Alaska or to visit the famous ports in Europe on one of our European cruises in the Mediterranean. 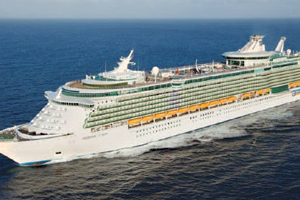 Each year we also arrange various cruises in the Caribbean where each island is entirely different from one another. 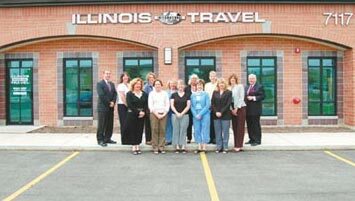 ILLINOIS INTERNATIONAL TRAVEL was established in 1967 as a full service travel agency providing travel for corporations and individual travelers. Since 1974 many of the Friends requested that we arrange a Tour to Bethel in New York and to other destinations around the world on our Memory Maker Vacations. It’s for this reason we began organizing Tours from any city in the US or Canada to visit Bethel. Since then, thousands of Friends have enjoyed our Group Tours so they do not have to worry where to stay or what to see. One of the highlights is that “wherever possible,” arrangements are made to meet with the local Brothers. These Tours are not sponsored by the Society, but are a private arrangement by Brothers and limited to Jehovah’s Witnesses and their relatives. To make a reservation, fill out the reservation form, print one out completed, include a deposit of $250.00 per person and mail to our mailing address. Click Here For Form. Upon receipt of your deposit, a confirmation letter will be mailed to you informing you are either confirmed or on the waiting list, and when your balance is due along with more information on New York. After we receive your deposit, you may pay the balance by check or money order that’s due 95 days before departure. Feel free to pass this information on to anyone else who may be interested in knowing about our Bethel Tour Vacations. Monday-Friday, 8:00 am-5:00pm C.S.T. (815-226-9900).